The products of your funded projects are non-exclusive and are yours to distribute however you wish. 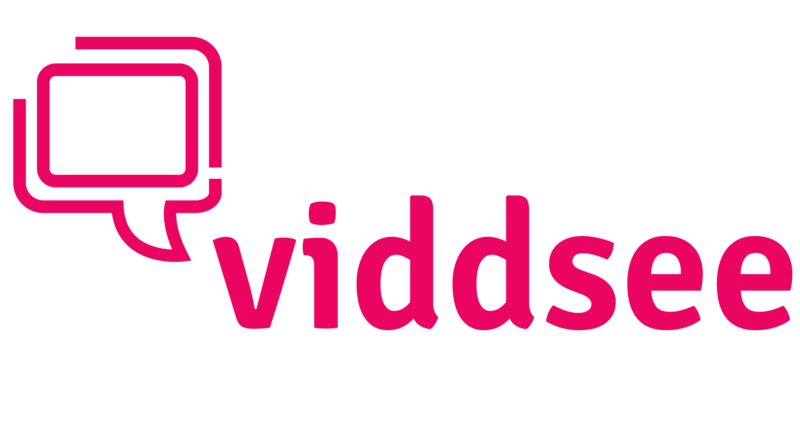 Your project will not be on the Viddsee platform after it is successfully funded. It will be your choice as to whether you want to submit it for curation.